2019 Memberships are now due! Contact us using the form below to renew and show your support for Gendun Drubpa Buddhist Centre. Your centre is a nonprofit organization and relies on the generosity of our students and benefactors to continue to offer our programs. The Buddha and his monks and nuns traveled all over India 2500 years ago offering to teach anyone who requested, without charge. These teachings have the potential to completely change our lives. Their purpose is to end all suffering for all beings for all time. how do we put a dollar amount on the value of that? The teachings of the Buddha are priceless, but they are not costless. We live in the mundane world of rent, electricity bills, publicity and postage costs and the other expenses of keeping this center open — including supporting a future resident teacher. 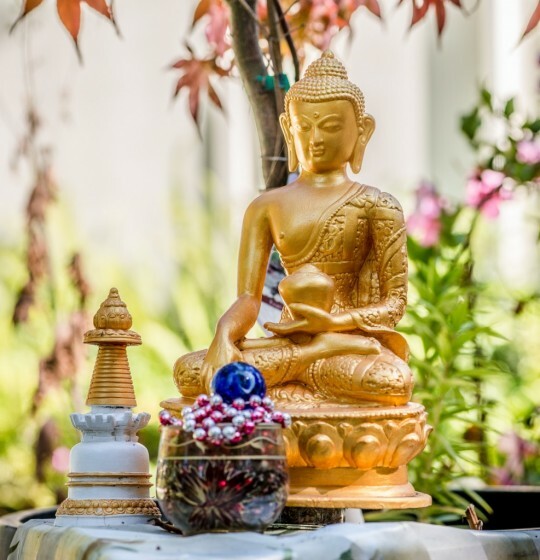 In the tradition of the Enlightened Being, Shakyamuni Buddha, Gendun Drubpa Buddhist Centre joyfully offers these teachings to you with the wish that they become the cause of happiness for you and all other living beings. 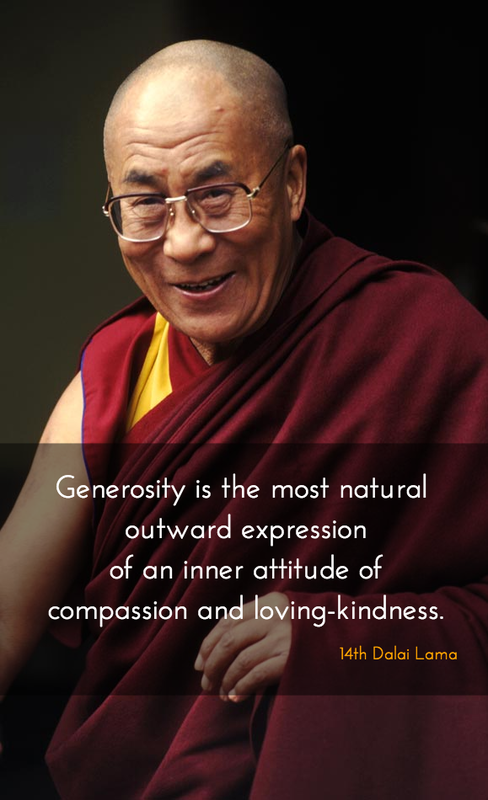 We invite you to join us in the practice of generosity by becoming a member or making a donation to the centre. Although we ask for donations for some programs, this does not cover our operating expenses, so by becoming a member of Gendun Drubpa you help support our programs in a significant way! Weekend seminar and retreat discounts are at your discretion. If you wish to use your membership discount, please remind us when you register for the Summer Weekend Seminar. Donations of any amount are gratefully accepted and allow us to offer more to our Buddhist community and the community at large. Additional donation: if you would like to designate your additional donation to a specific project or program please specify below. Please use the “Donate” button on the right-hand sidebar to make your membership donation, and note on the Paypal form that this payment is for membership. If you would like to pay by cheque, please make your cheque out to Gendun Drubpa Buddhist Centre and mail or drop it off at 212 Third Avenue South, William Lake, BC V2G 1J4.